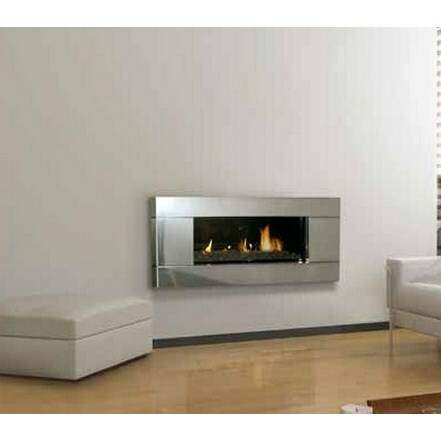 The ST900 Stainless Steel finish is made from the finest quality stainless steel which fits perfectly in ultra modern living areas. 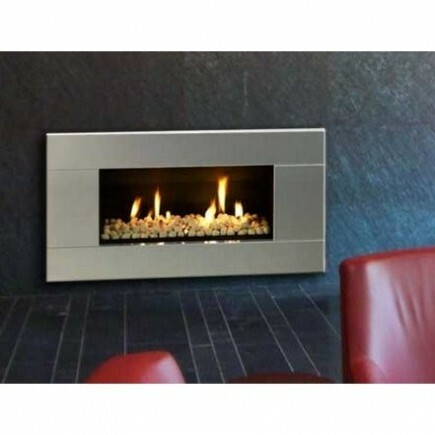 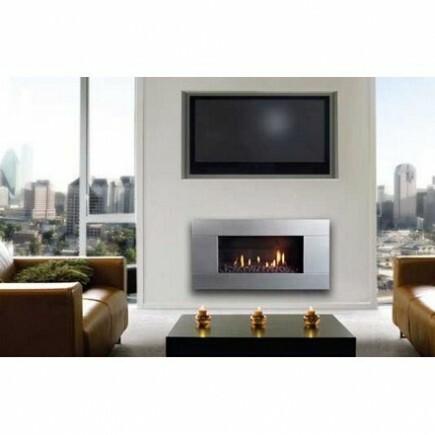 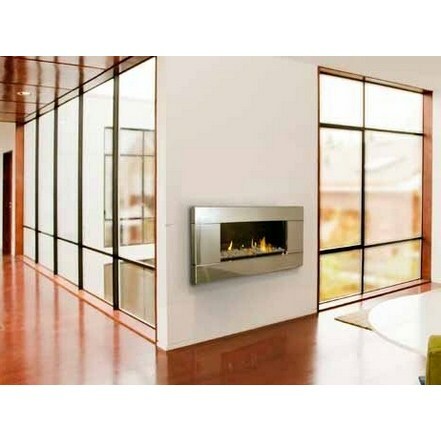 Stainless Steel makes a bold statement making your fireplace the central part of any room. 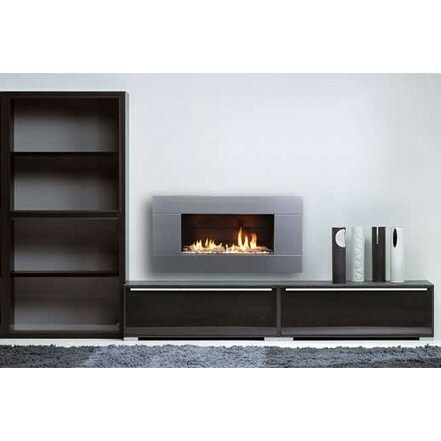 Looks great with any of the four fuel beds and looks even better installed under a flat screen television.